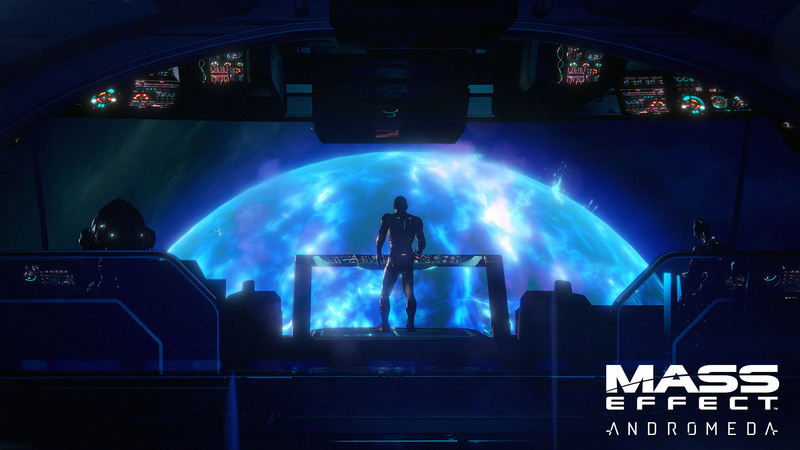 No matter what you chose at the end of Mass Effect 3, it won't have any bearing on how Mass Effect: Andromeda plays out. The Mass Effect 3 ending was a huge controversy when the game released in 2012, and people still debate it to this day. 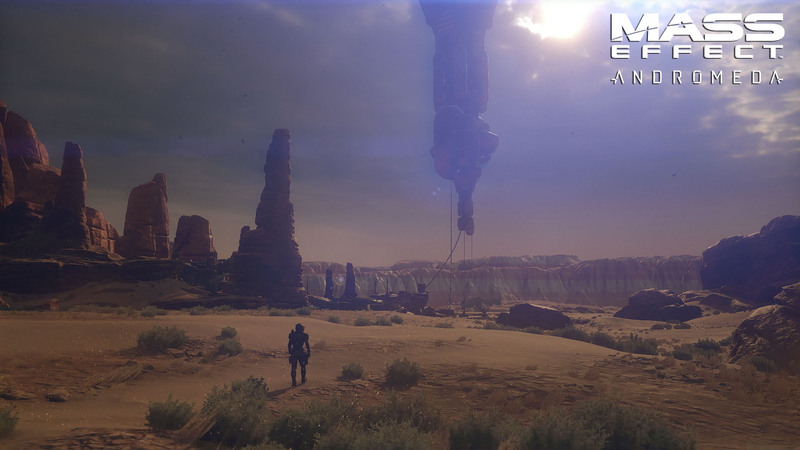 Even though there wasn't much about Mass Effect: Andromeda shown off at E3 last week, we did learn one thing: the new game won't acknowledge anything about what you chose at the end of the previous game. 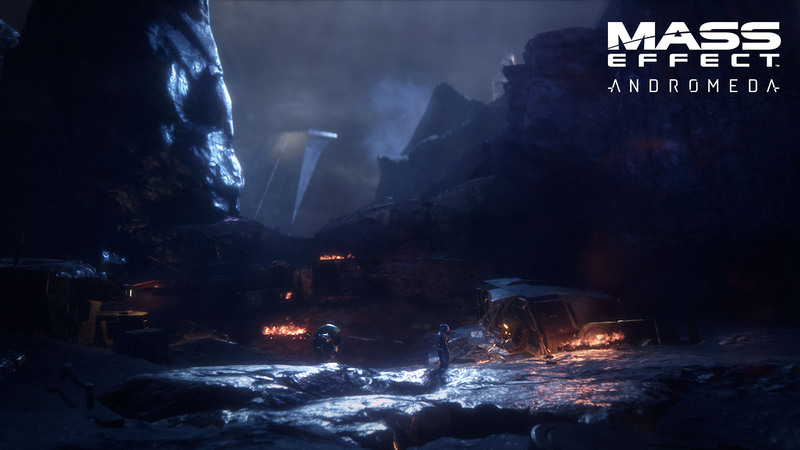 "We acknowledged it in the endings of Mass Effect 3 and I think that's where we want to leave it for now," Bioware studio head Aaron Flynn told Eurogamer in an interview. "We want this to be a new story and it would be very hard to say it's a new story but also that you need to understand how [the past trilogy] ended." Other than a single trailer, the game wasn't shown much at E3, and that was largely due to the timing of its release, Flynn said. "There's definitely more stuff we could have shown or talked about. But now we're shipping next spring, the time to really blast all that out there is after the other games come out. We'll be there then to have a great big reveal and release all the details." But he was also quick to put down any ideas that the studio was having issues with the development of the game. Flynn said, "Dragon Age: Origins was six years. Star Wars: The Old Republic was six years. 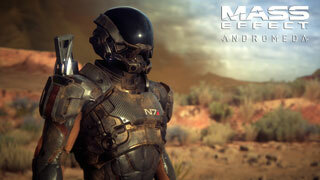 The original Mass Effect was four. Maybe we're just not the fastest at this!" 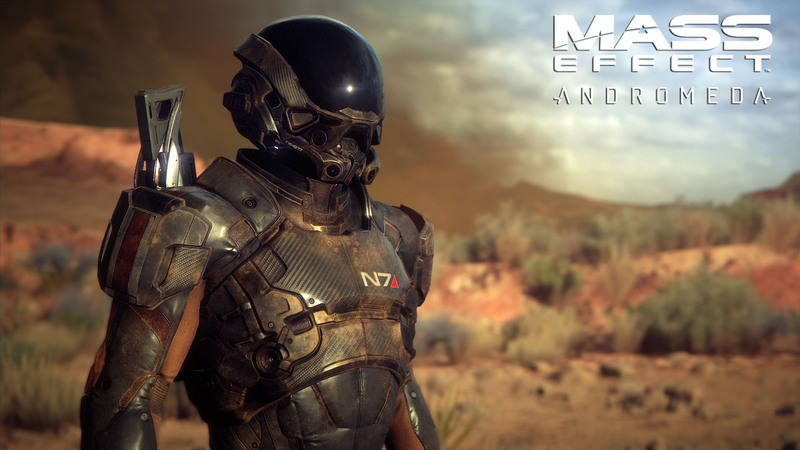 Bioware has since confirmed that we won't see much more from Andromeda until until November 7, the franchise's annual N7 Day celebration. 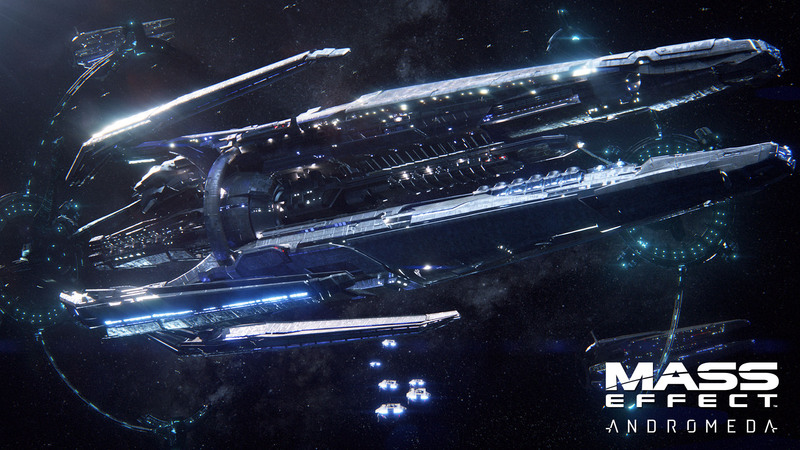 Mass Effect: Andromeda is coming in "early 2017" to PC, PS4, and Xbox One.